French Toast: Horrors! 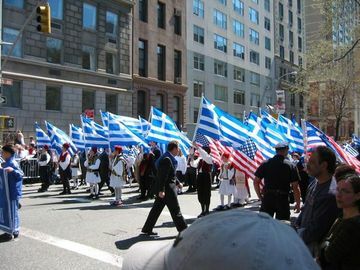 Foreign Flags Spotted at Parades in U.S.! Horrors! Foreign Flags Spotted at Parades in U.S.! And your point is??? I don't think you love 'merca!